Because most homeowners insurance policies are wrapped into the cost of the home loan, it’s easy for homeowners to pick a convenient, low-cost policy and then “set it and forget it.” But at the end of the day, do you really know what your policy covers, and what it could, or even should cover? When evaluated, most homeowners are shocked to find that many of the things they thought were covered, aren’t. This might even include a significant portion of your property! When you have lived somewhere for while, it makes sense to think that premium increases are due to increases in their property value. This is not always the case. The scary truth is that your policy from 10 years ago may not get you a new house if something were to happen. Policies offered today have many different variations of coverage, even though they are all considered “homeowners” policies. So, the old adage that ‘you get what you pay for’ is very relevant to purchasing a policy to cover your most expensive asset – your home. And what about the stuff in your home? Maybe, you spent months shopping for the perfect home entertainment system. Did you ever think to call your insurance agent to be sure that it can be replaced if something happens? Let’s take a 10,000-foot look at standard components of homeowners insurance, and some options available to you. Dwelling — Insurance covers damage to your house and attached structures (like garages). Personal Property — Covers only items outlined in your policy, such as appliances, clothing, electronics, and furniture, on your property or off. Loss of use — Pays for some living expenses while your house is repaired. Personal liability — This feature covers financial loss if you are found responsible for injuries on your property. Medical payments — This pays medical bills if someone is hurt on your property. 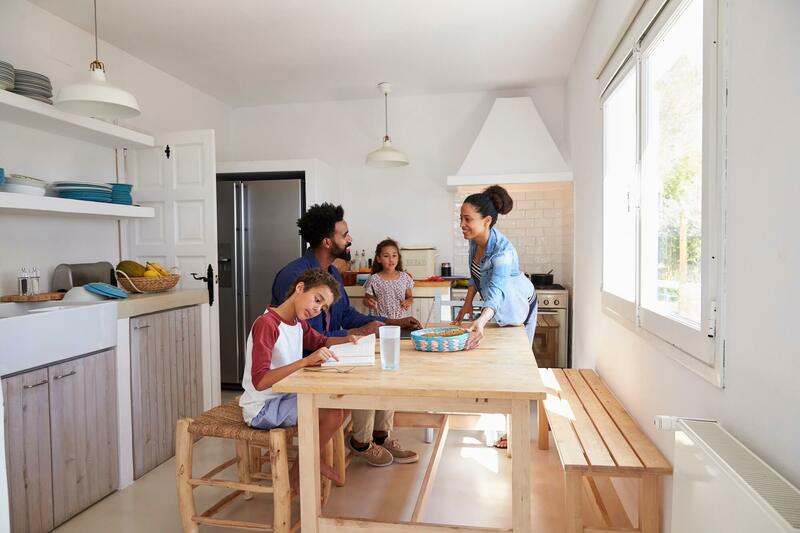 Like most contracts, homeowner’s insurance policies have many clauses, legal vocabulary, and a range of options, which can prove to be daunting to understand. The good news is, a qualified agent can help you understand what you need, and find a right-fit policy that will continue to protect you as it should as your life changes. At Latorre Insurance, our agents are trained to develop customized policies that fit your needs and your budget. Take the first step to full coverage by getting your free quote today!